SUN-GARD automotive solar control films help to protect your vehicle from the harmful effects of the sun. Over time, the sun's heat and damaging UV rays contribute to interior fading as well as hardening and cracking of leather and vinyl. The sun also causes glare, which can make it hard to safely see other cars and traffic signals. UV radiation from the sun can even lead to skin problems for passengers. SUN-GARD automotive films help to alleviate all of these problems, because they block up to 99% of UV rays. SUN-GARD films also enhance your vehicle's appearance. 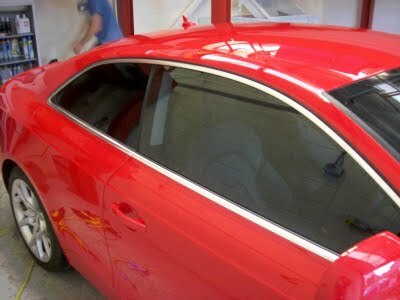 Available in a wide variety of shades, some SUN-GARD automotive films can even provide an added level of privacy. 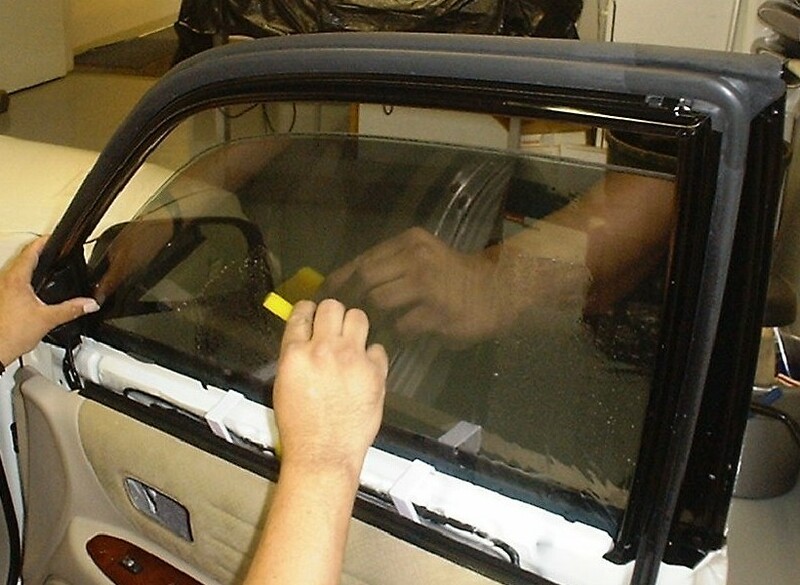 Plus, all SUN-GARD automotive window films are backed by some of the best lifetime warranties in the industry.